The tyrant is dead. Istonnia is free, and peace has returned to her streets. Yet war is just a spark away. Having forgone his own freedom for the sake of those he cares for, Nivvo, the young thief, wants nothing but to lie low until the rumors have died down. 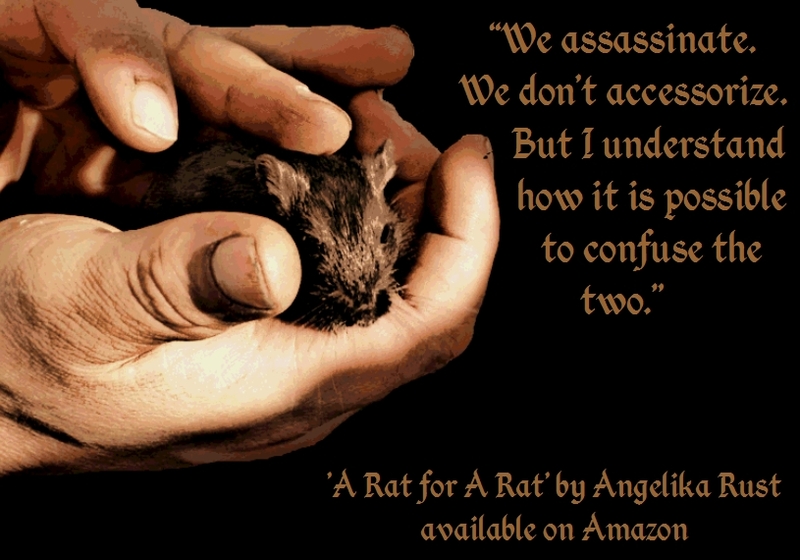 But then a crossbow bolt flies true, and a rat dies. The setting as before is totally unique and the world Rust has built feels complete and realistic. The writing is certainly more grown up in this book than in the first. I loved this book, and I honestly can’t wait for the third book in this series to come out. Never have I been so consumed by emotion as I was when I shared the hopes and fears of Istonnia. 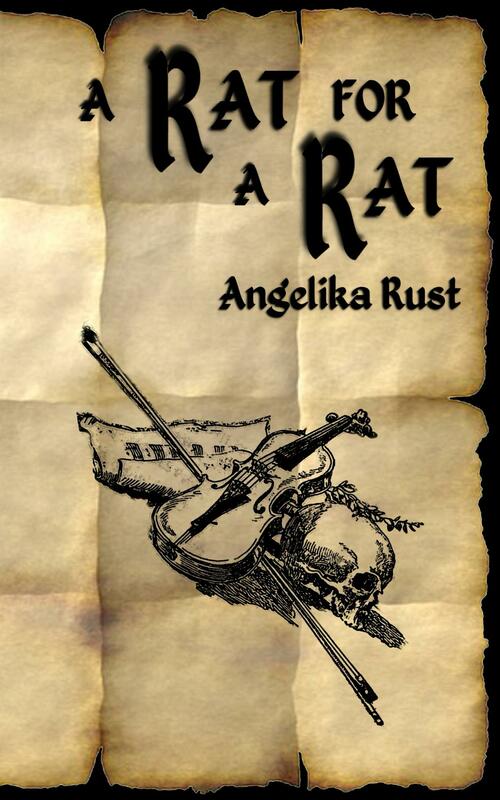 A Rat for a Rat was an action-filled and fun story that also dealt with consequences that may arise from our actions. Which age group are your books geared towards? I thought it was young adults, but I hear others saying no. Really liked Rat for a Rat. That’s a tough question, you know? Because I honestly don’t know. When I wrote the series, I didn’t think about a potential target group at all. I simply wrote the story I would have liked to read. Means the books are geared towards me…I’m 37, unless we’re counting how old I feel…in that case, around 14? I had one review claiming the first part of the series was a ‘clean pre-teen read’ (which I absolutely don’t agree with), others stated it was definitely not suited for YA. I’m afraid I really don’t know. I wouldn’t hand the books to anyone younger than 14, given that they do contain the occasional disturbing scene. Very glad you liked A Rat for a Rat! I really enjoyed the first one so I wait with great anticipation for this one! Any idea when it will be available here in the UK? I’ll probably publish on 15th April. E-book should be available then, paperback usually takes a wee while longer. I’ll let you know! awesome! Can’t wait to see what comes next! Thank you 🙂 Your comment painted a big fat smile on my face!